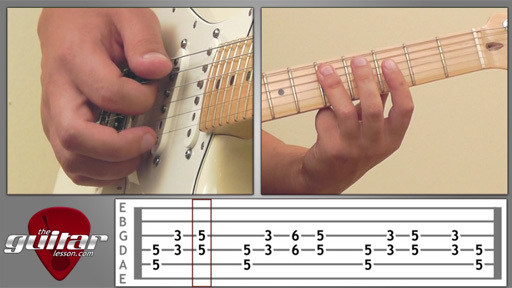 This week's new guitar tutorial is on an evergreen classic by Eric Clapton and Cream, Crossroads. Crossroads was originally recorded live in 1968, and is actuallya cover of a Robert Johnson song. While the Eric Clapton version is much different than Johnson's, it is one of the most popular guitar songs of all time. Crossroads holds several prestigious titles, for example it is #10 on Guitar World magazines greatest guitar solos of all time. It is one you'll love playing, as it's actually considered to be one of the easier guitar songs. 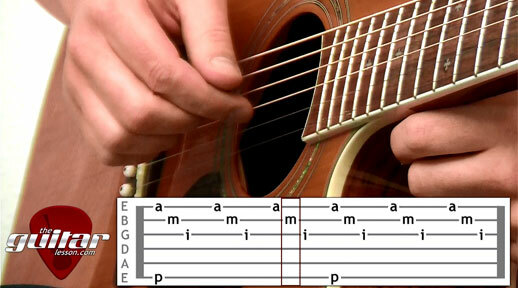 This week's new lesson is on a great classical guitar piece called Romanza. It goes by many other names as well, such as Romance, Spanish Romance, etc, but you can check them all out on our Romanza guitar lesson page. This song is a great beginner fingerpicking song, which helps you develop your knowledge of scales and chords as well. The song consists of 2 parts, the first one being easy, and the second one being much harder. This week’s new lesson will be terrific for you if you are an early beginner guitarist, and you are into the electric guitar. We’ll be learning to play Smoke on the Water by Deep Purple, which boasts the 4th greatest riff of all time. It is a very simple song, and most beginner guitarists actually start out learning to play this riff first. You can really amaze your friends and family with this one, so go grab your guitar and start playing. Eric Clapton is one of the best guitarists of all time (and he can sing as well :-)), and his lessons are always welcomed by my students. This week's new lesson is an acoustic blues tune from his Unplugged album (a great album by the way), which is actually a cover of the original Big Bill Broonzy version. I personally like Eric Clapton's version just a bit more, but you be the judge 🙂 Here is Big Bill's version. But anyhow, let get back to the lesson. As I said, Hey Hey is a blues tune, which is played in the key of E. It is a perfectly standard 12 bar blues song, so from that, you should already be able to deduct which chords you'll be playing over in the song. I'll give you a minute, read on when you have it! All right, so you know how to read tabs (if not, learn to read tabs now), and you're ready to make some music. 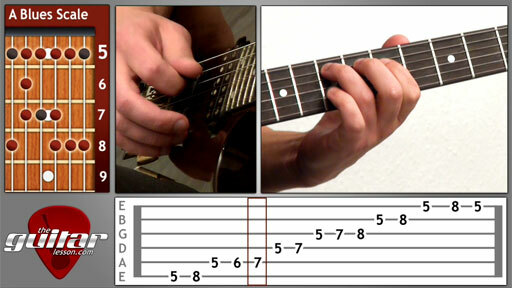 Fortunately there are thousands of easy guitar tabs for beginner guitarists, ready for your plucking. The one's you'll end up loving to play will depend on what genre of music you're most in to. 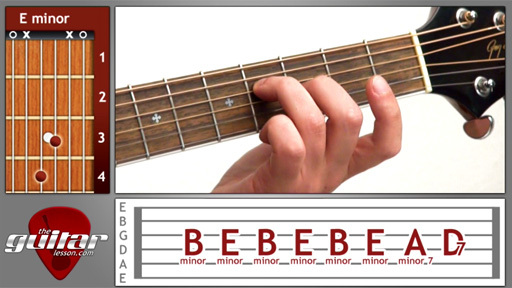 Please keep in mind that at a beginner stage, you can't really go wrong with any song tablature you end up learning, since everything you do is still aimed at getting better at the guitar. With enough practice (and I mean like 30 minutes per day, so not much), you'll be able to play pretty much anything. 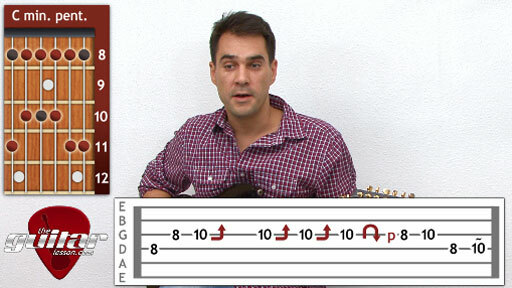 But for now, have a look at 10 of the easiest and popular beginner tablature my students love. A great beginner piece for practicing lead guitar. This week's beginner guitar lesson is on a really great, yet not very famous song by Kansas, Dust in the Wind. Why this song isn't on the top of the Rolling Stones top 100 lists eludes me, since I really think that Dust in the Wind is a true masterpiece both musically and lyrics wise. Our Dust in the Wind guitar lesson will teach you everything you'll need to be able to play, and maybe even sing along to the song. Now this is primarily an acoustic fingerpicking song, but if you have an electric guitar, you'll be able to play it as well, just make sure you turn off your distortion. So seriously, these are great songs, probably the most famous ones if I think about it, so I guess its natural that these would be the most popular. HOWEVER, don't forget that the other lessons contain many important techniques that you need to practice, so start learning the other songs as well! 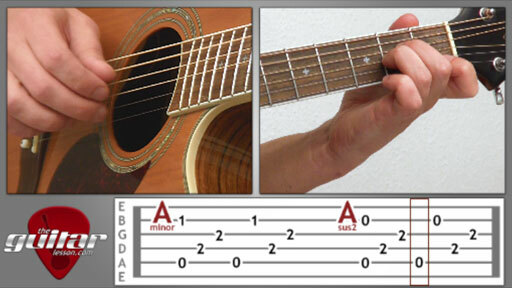 The more songs you can play, the wider your sphere of guitar knowledge. If you are into acoustic fingerstyle, you're in for a real treat this week, since you'll get a chance to learn to play Can't Help Falling in Love by Elvis Presley. 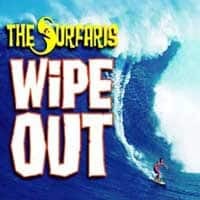 Now this is probably one of the most famous songs in the world. It was originally released in 1961, and is actually based on a song written in 1780. That's just some info for you to know, but you can read more about it on Wikipedia. Learning to play It's My Life on guitar is easy, more than suitable for beginner guitarists. So what's the point (other than learning a great song)? The point of learning easy guitar songs such as this Bon Jovi classic isn't mainly to develop any given technique, but to develop your rhythm and sense of timing. There are several parts to the song, all of the include longer rests and other elements that make correct timing crucial in getting everything sounding right. And this is a very important attribute of good guitarists, that's why you have to practice it whenever you get a chance to.